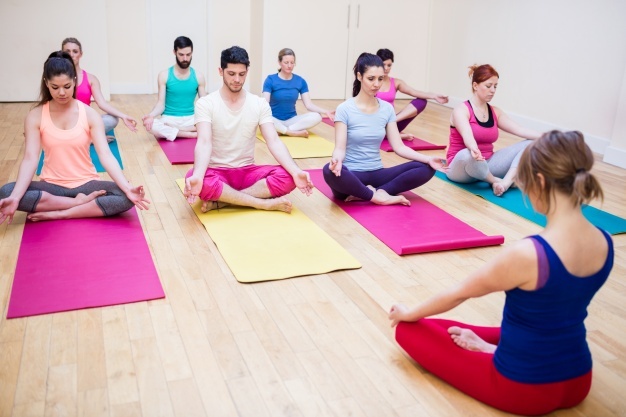 Yin yoga is a slow-paced style of yoga with poses or asanas that are held for longer periods of time, five minutes or longer per pose is typical. 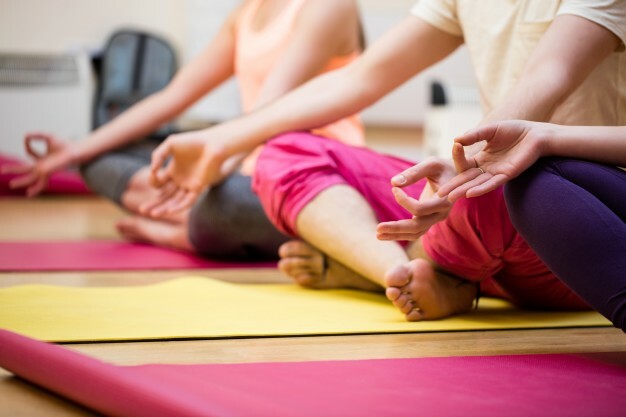 Yin yoga poses apply moderate stress to the connective tissues, the tendons, fascia, and ligaments, with the aim of increasing circulation in the joints and improving flexibility. They are also designed to improve the flow of qi, the subtle energy said in Chinese medicine to run through the meridian pathways of the body. Yin is not intended as a complete practice in itself, but rather as a complement to more active forms of yoga and exercise.